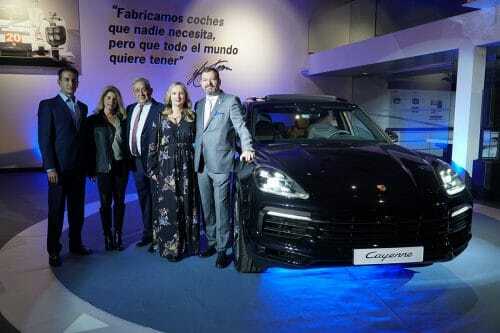 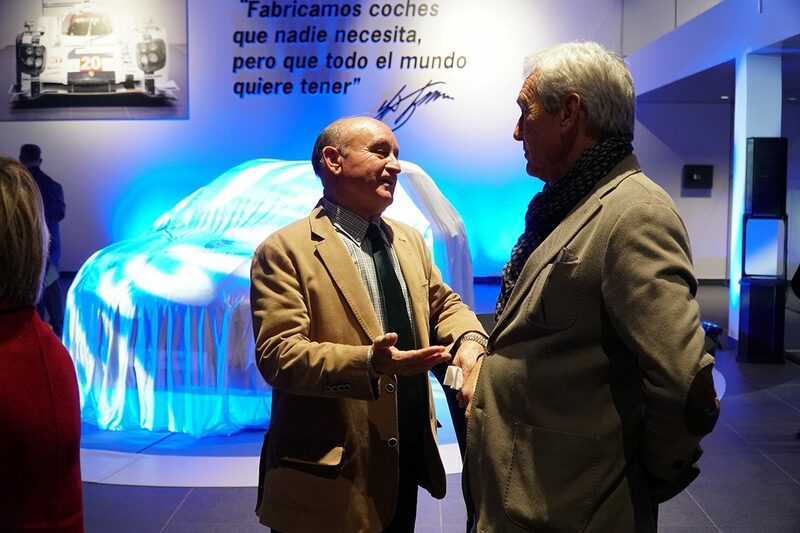 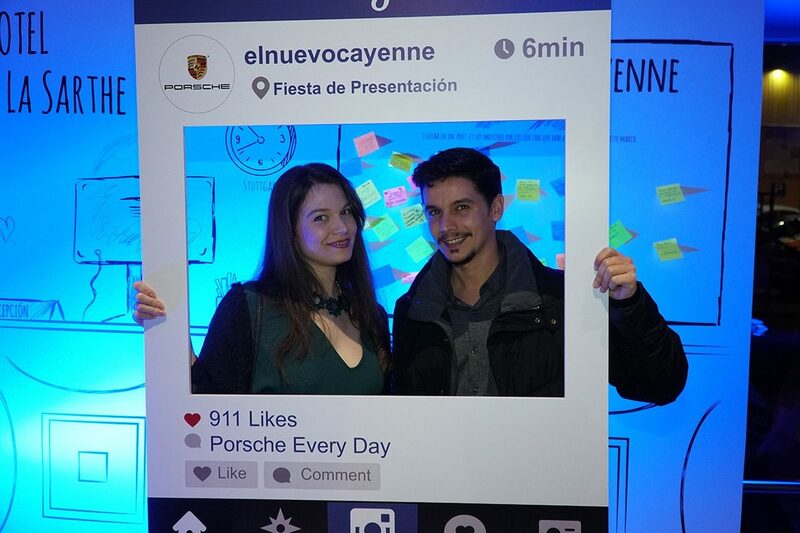 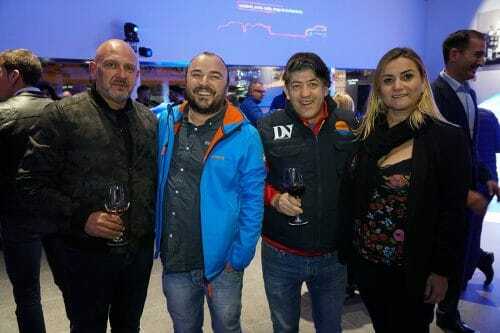 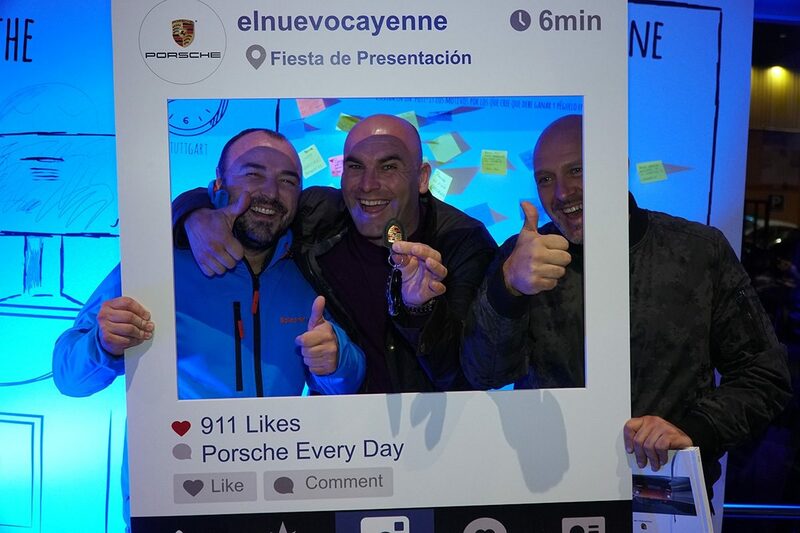 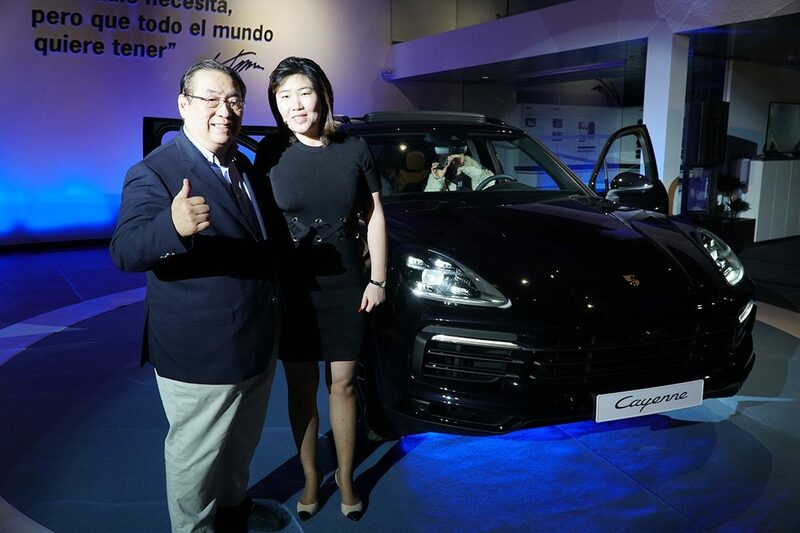 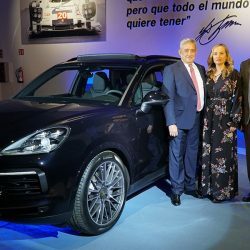 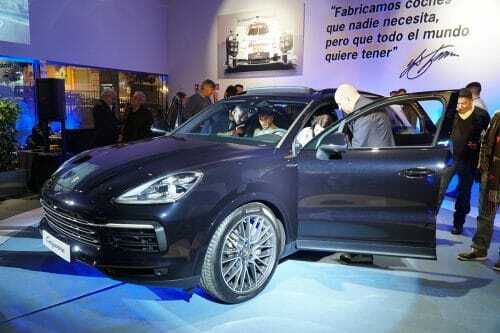 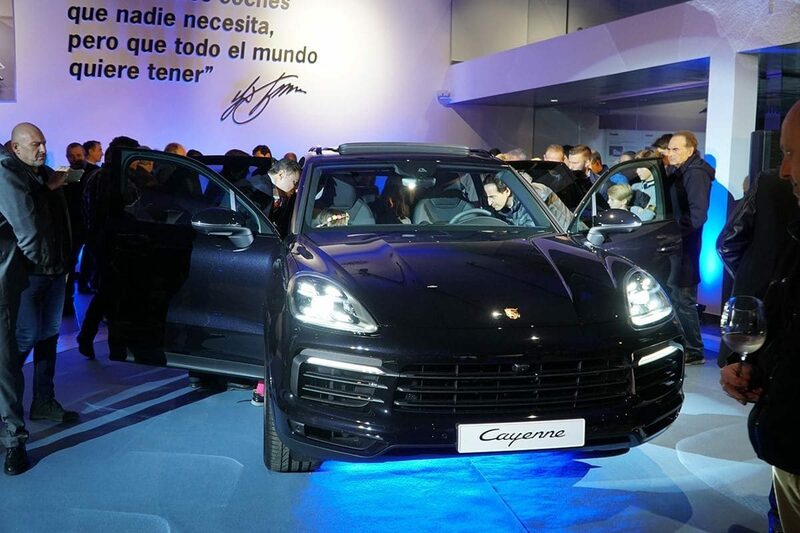 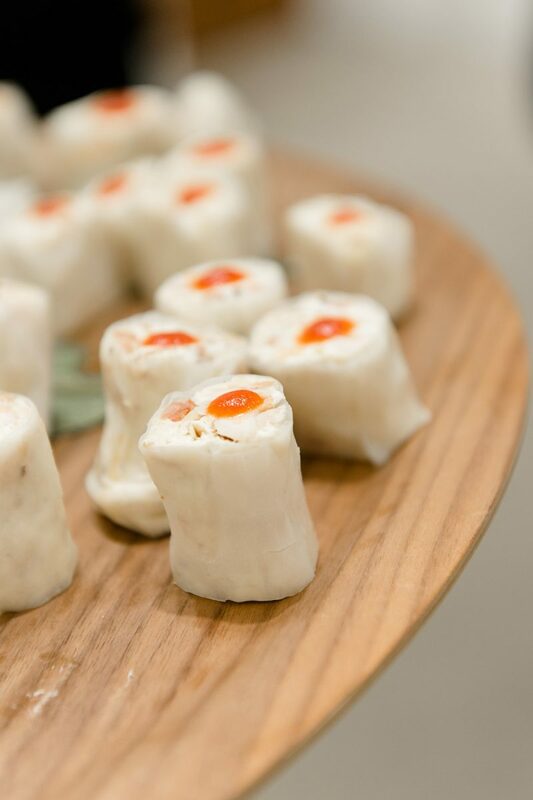 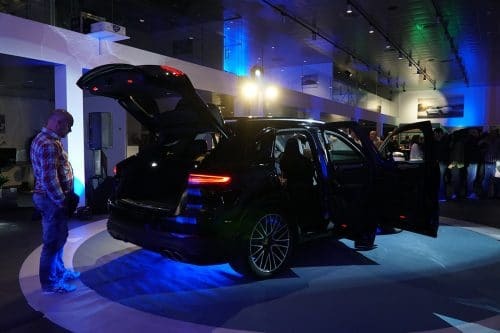 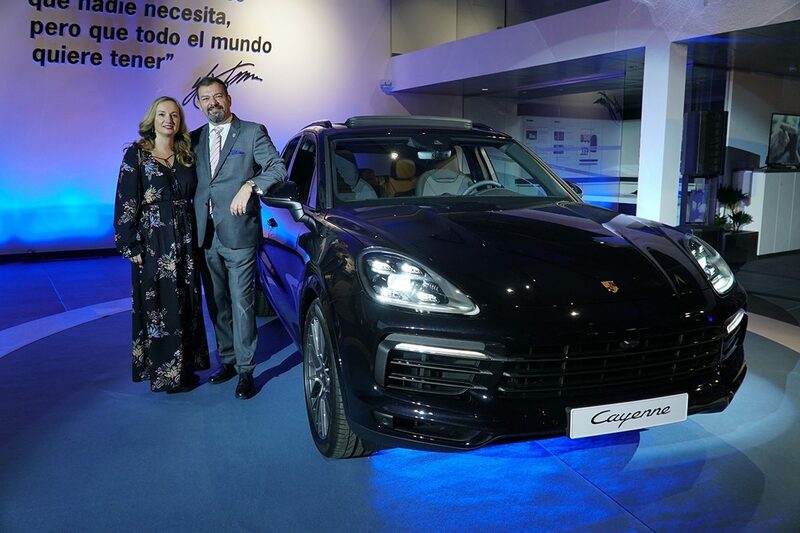 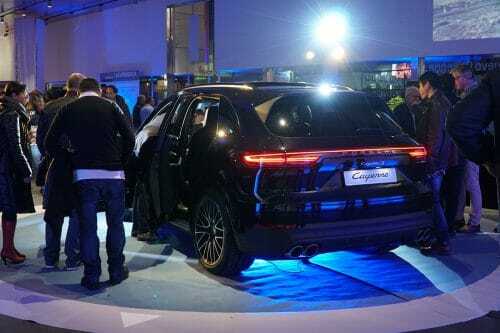 Porsche celebrated the launch of the third generation Porsche Cayenne last November 30th at their Centro Porsche location in Palma. 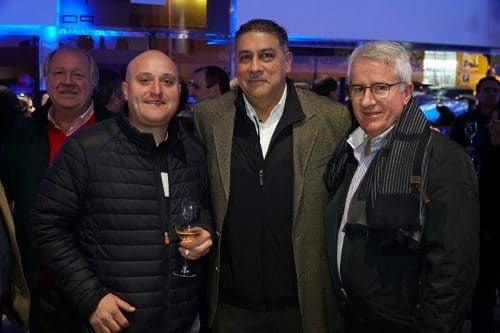 It was a private event, by invitation only. 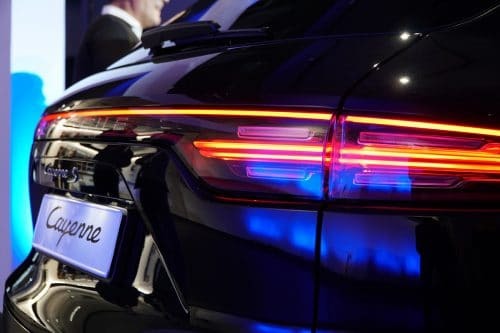 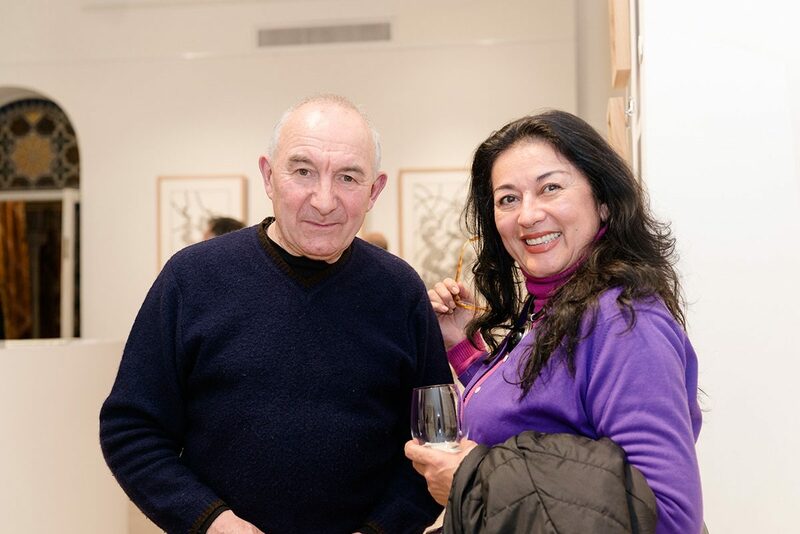 The event presented the newest model of the Porsche Cayenne, originally launched in 2002. 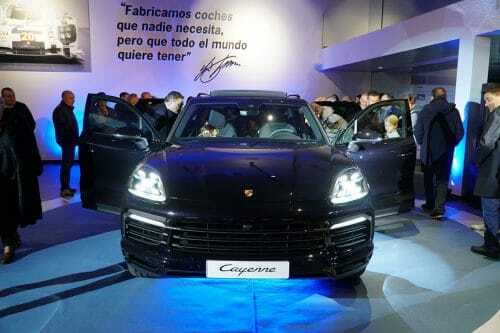 The successful, all-wheel drive SUV, which was originally modelled on the iconic Porsche 911, has been improved visually and updated in keeping with the current technologies, including new front and rear tires, lighting systems, directional rear axle, air suspension, and a new transmission, Tiptronic S.
Designed to drive like a sports car, the Porsche Cayenne can fit 5-passengers and is available in two styles- the Cayenne and Cayenne S. It first debuted in Stuttgart in September.